1. Love me with all of your heart, I will love you MORE. 2. I will sleep on your bed, I want to be close to you and cuddle with you. 3. Be my best friend, I will be more of a friend than you ever dreamed of. 4. Take me out with you, whenever you can, so I can spend time being special to you, as you will be so special to me. 5. Be loyal, I will devote myself to you forever. Blue is the "blueprint" of the true Lhasa spirit, the devotedness, the loyalty, the love, the spirit, with just the right edge to make you love this breed. So if considering applying for adoption, if you cannot comply with his requests, do not ask..he deserves an extraordinary home, for an extraordinary furbaby. I have a question of my ex owners, why did you leave me alone, scared and confused, wandering the marina at Port Townsend. Did I not give you love and devotion? Why did you abandon me? because I am now old, I had horrible teeth, my hearing dim. All the more reason to keep me and love me, I honored you, why did you not honor me? In my youth, I was gorgeous, with such a happy disposition, I never had any attitude, I was faithful and devoted. And now I am thrown away. When my time comes to cross the bridge, I will not look for you, I will wait for my rescuer or if I am lucky my new owners who will give me comfy pillows and love to spend the rest of my days. Is there a home, that would love to take this kind older gentleman, he is so sweet, and no trouble. He gets happy when he goes for a walk, excited when he sees you come home, and the rest of time, he is just a quiet loving lil furbaby. All of Sal's teeth, except for a couple on the bottom had to be removed, he also has an slightly enlarged heart, and is now on medication for that. He has some really bowed front legs, they are hard to explain. He walks fine, but stands oddly...causes him no distress. He is deaf. I know a lot of strikes against him, but he deserves to have a home for his last few years. Danielle my heart and soul is with you, thank you for the love and devotion you gave this boy. Little Man is a absolute dollbaby, had his dental, umbilical hernia repaired, house trained and also knows how to use a doggy door. Very affectionate and loves to cuddle. 10lbs soaking wet. Just a little older dog that needs a loving home...his mom passed away and nobody in the family wanted him. Adult home only. 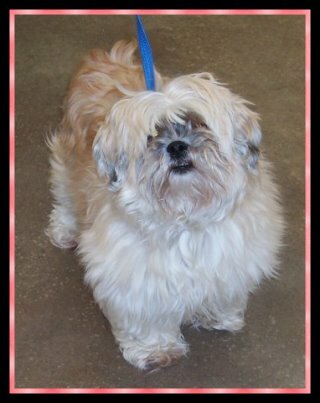 NEEDS A LHASA EXPERIENCED ADULT HOME! BuddyBoy is very shy with people he does not know. 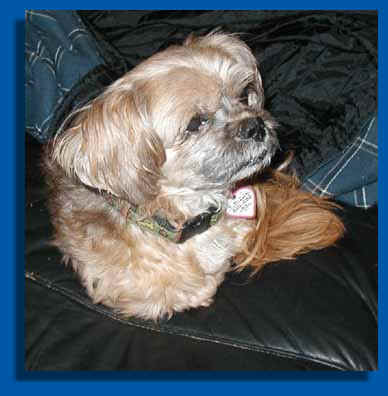 This is NOT a dog for someone who has not had a dog before or does not understand the temperament of a Lhasa . Yes, he is good looking, affectionate and loyal, but he has been thru rough times and is still a frightened, traumatized dog that needs guidance, understanding and love. Someone at some time mistreated this dog VERY badly. Loud noises or voices frighten him. He lays flattened to the floor, resigned to punishment he must have received in his previous life. He slinks away to his bed or a crate in an attempt to quietly hide. Even though no one mistreats or is gruff with this boy now, he has not yet forgotten his previous ill treatment. It will take time and understanding to help him come out of his self-protective shell and mannerisms. His owner was unable to keep him any longer and took Buddy to a shelter. Buddy had difficulty adapting to the shelter, thankfully a big dog rescuer saw him and knew that we could help this frightened boy. 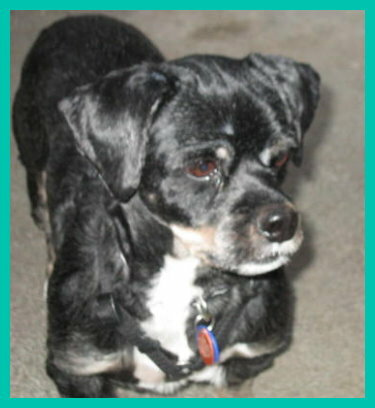 BuddyBoy is good with other small dogs and is reportedly good with cats. He walks on leash, is housebroken and uses a dog door. BuddyBoy can be very timid and is NOT tolerant of young children - he needs a home with no family members under the age of 15 and not one that has visiting children. Short on trust at this time, BuddyBoy must be slowly introduced to people at this time. He takes a few days to warm up and should NOT be pushed to accept others, but once he does, he is affectionate, begging for pets and head rubs. He will lie next to you or on your lap and LOVES to snuggle next to his persons in bed at night. 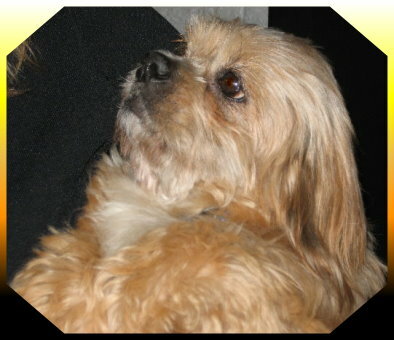 If you have had an intelligent and sensitive Lhasa before, you might be the perfect home for this boy. 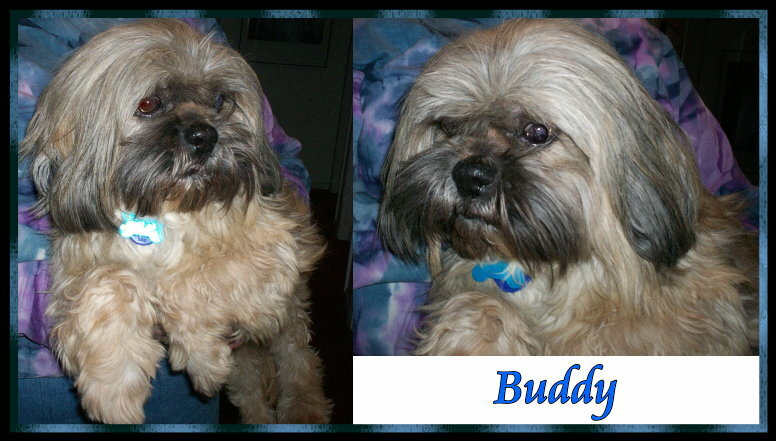 BuddyBoy has mild dry eye, presently medication once a day manages the condition. His shots are UTD, he’s already microchipped and ready for a lifetime of love from the right person. All this precious boy asks is to be understood, he needs a few days, or more depending on who you are, to feel trust, once he feels secure he will allow almost anything, but not in the beginning, and he still can show some trigger points, though with me, he is my angel boy...he will not be to everyone, only people that prove themselves to him, after all he is a Lhasa, a proud regal dog. 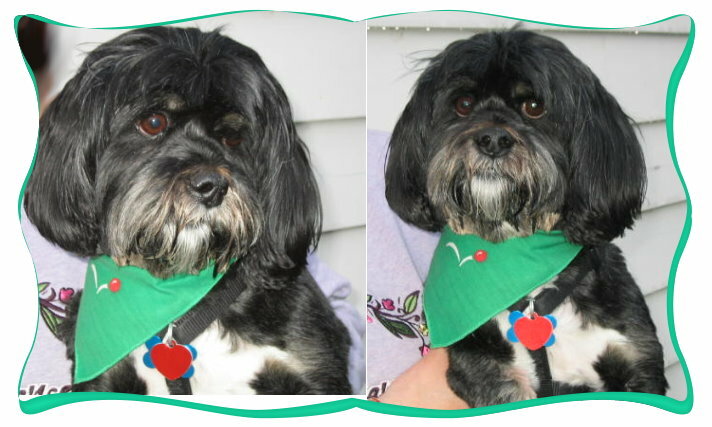 A Lhasa experienced home who will work with this boy, and make him become the fantastic Lhasa he is meant to be. To play and run with toys. Mags is a dog that bonds very deeply with her owner, she warms up to woman, faster than men, but she accepts them also. She loves to sleep cuddled with you. Loves her chews and toys. When you first meet Mags, you have to let her learn to trust you, she can be apprehensive, and has to have some time. Once she trusts you, you will have a very loyal and bonded girl. But until that time, you will see her Lhasatude. She will play with the resident dogs, but she does not "share well with others" she believes the toys and chews are hers, and can be hostile to another dog at times, when she decides these items are hers. If you have the time to spend with this girl, you are going to have an amazing friend.